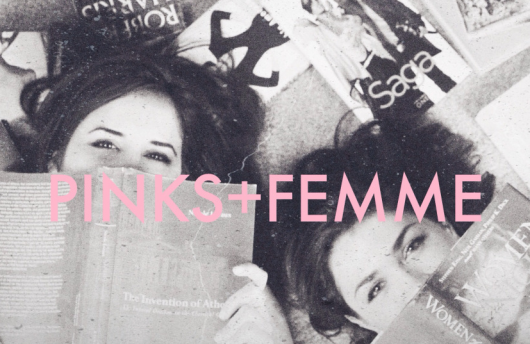 SDSU students create Pinks+Femme, a rhetorical social space to explore the ins and outs of Rhetoric in the contemporary realm. 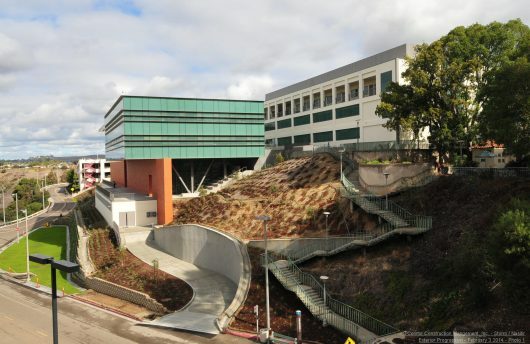 Gender and Sexuality Studies professor Jonathan Alexander addresses SDSU RWS students. 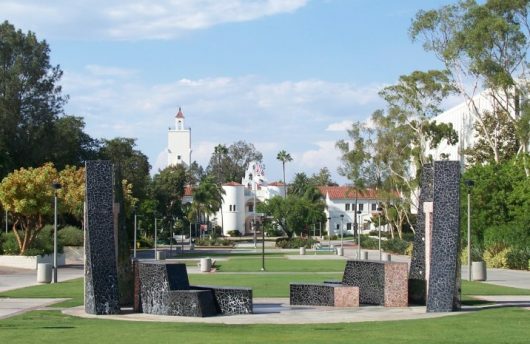 SDSU offers major in Rhetoric and Writing Composition Studies.